What does it feel like to live in an iconic house? Does ‘growing up in architecture’ influence your perceptions of love, life and beauty? 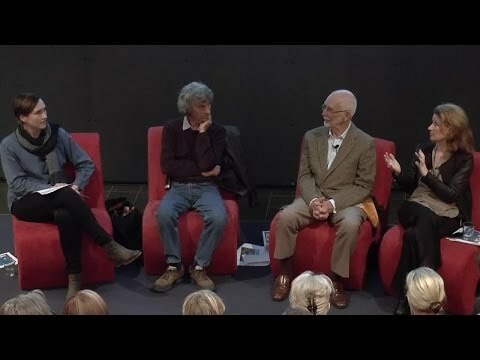 In this illustrated panel discussion we hear from Neil Buhrich who grew up in numerous iconic homes, Karen McCartney, guest curator of the Iconic Australian Houses exhibition, who is raising her family in Bruce Rickard’s Marshall House, and Dr Bill Lyons, the commissioning client and current owner of Robin Boyd’s Lyons House, Sydney. Led by ABC RN’s By design host Fenella Kernebone, the panel will share their personal stories about living in iconic homes – the joys, challenges, expectations and responsibilities. Your ticket includes entry to the Iconic Australian Houses exhibition and refreshments before the talk. Neil’s father, Hugh Buhrich, his mother and his twin brother were all ‘modernist’ architects. Neil, however, studied medicine. He completed a postgraduate degree in psychiatry in London, returning to Sydney in 1972 where he worked briefly at Prince Henry Hospital and then for many years at St Vincent’s Hospital. In 1999 he was appointed a Member of the Order of Australia for establishing outreach mental health services for homeless people living in the inner city. In 2006 he retired from the position of associate professor in psychiatry at the Royal Prince Alfred Hospital and the University of Sydney. The house at Castlecrag in which Neil has lived since 2005 was designed and built by his father, Hugh. It was listed on the NSW State Heritage Register in 2001. 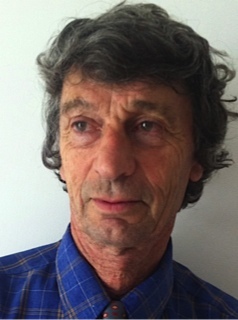 Bill Lyons is the commissioning client and current owner of Robin Boyd’s Lyons House. Now aged 85 years, he is a long-retired orthopaedic surgeon. In 1966 he decided to build a house for his family, including four pre-teen children. He was fortunate to be able to engage the Melbourne architect Robin Boyd, who at that time was regularly passing through Sydney on his way to Canada to work on Expo 67 in Montreal. Bill has been living in the Lyons House ever since it was completed in October 1967. During that time he has remarried and raised two more children. He now lives with his wife in their ‘empty nest’, where they host their numerous grandchildren. Bill discusses his experiences of being involved in the conception and birth of the house and then continuously living in it for 46 years under widely varying domestic situations. 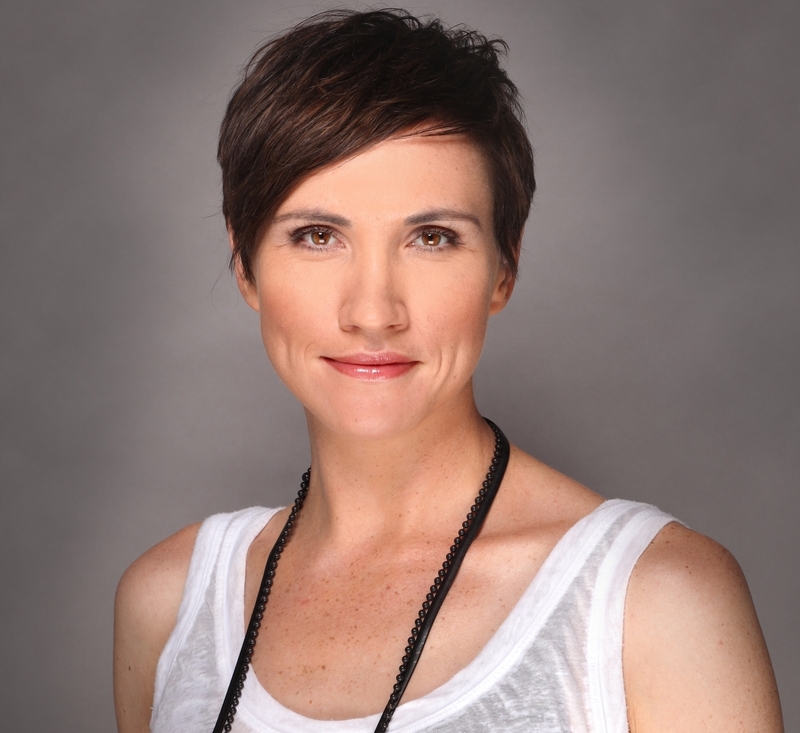 In 2010–2011, Fenella Kernebone hosted Art nation on ABC TV and, previous to that, presented and produced on the arts show Sunday arts. Between 2004 and 2006 she co-hosted The movie show on SBS TV. In addition to her role on Radio National’s By design, Fenella is also the host of the long-running, cult electronic music show The sound lab on Triple J radio. 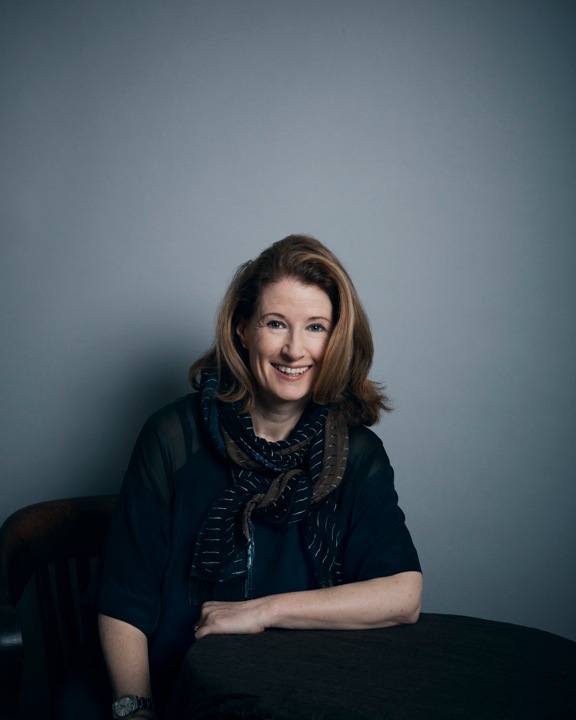 Karen McCartney has a wealth of experience in design, art and architecture. She completed an honours degree in the History of Art and English at University College London, and her first job was with the UK magazine Art Monthly. She has written for Elle Decoration(UK) and The World of Interiors. She edited Marie Claire Lifestyle, was founding editor of Inside Out and is now the editorial director of online retailer Temple & Webster. Karen has published two books on iconic Australian houses and is currently working on a book about global architecture. Kicking off a new season of exciting exhibitions and events on April 12 will be Iconic Australian Houses, at the Museum of Sydney, exploring 29 iconic architect-designed 20th century houses from the 1950s to the 1990s, and presented in partnership with the Architecture Foundation of Australia.